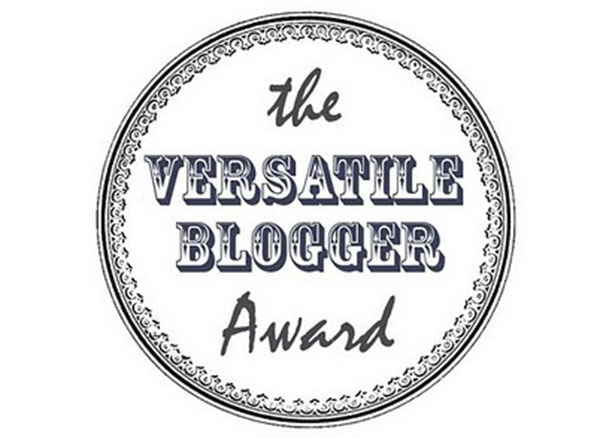 Thanks so much to Marianne of Picture Me for nominating me! You all should check out her blog because she's super stylish and I always love reading her posts. 1. I play the piano. I started taking lessons when I was 7 years old but now I just play as a hobby. 2. I dislike savoury foods that have even the slightest sweet taste. 3. I never wear foundation though I do use concealer on my blemishes and powder. 4. I get really anxious whenever I accidentally leave my ipod at home and have to go about my day without my music. 5. I pretty much live in ankle boots, even in the summer. 6. I recently had surgery to recover from a digestive problem that put me in and out of hospital and my education on hold for a year. 7. I find it quite difficult to find clothes that fit me well because there is a huge difference in size between my waist and hips. Congrats! And thank you so much for nominating me :) I appreciate it. Interesting facts, I like to play piano too. Congrats hun. Those dr martens are really comfy. Stay beautiful. Congratulations on winning this award! follow each other on GFC. congrats on the award! That's awesome about the piano playing since you were 7. :) glad I found your blog today.